Our team is committed to the best quality. Our providers are part of our family; they deliver the highest quality in our most cherished products. 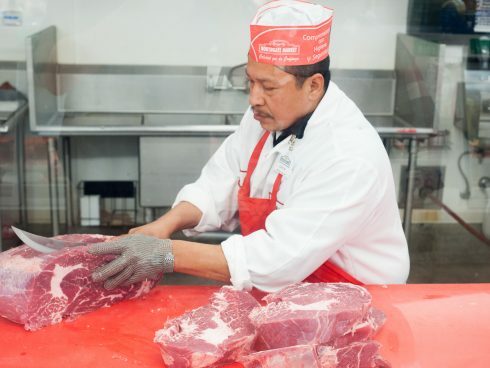 Our certified butchers are trained to be skilled butchers, always ready to give the most perfects cuts of whatever you desire. Beef, pork, poultry, cheeses, and many more specialties: we’re the number-one destination for the most authentic Mexican meats, and never shall we take this immense honor light-ly.